As you know, many Illustrations of Pater Sato were featured on Logic System “Venus” artwork. And in fact, the art direction of this album was by Tohji Murata who made the brand logo and graphic design for COMME des GARCONS. 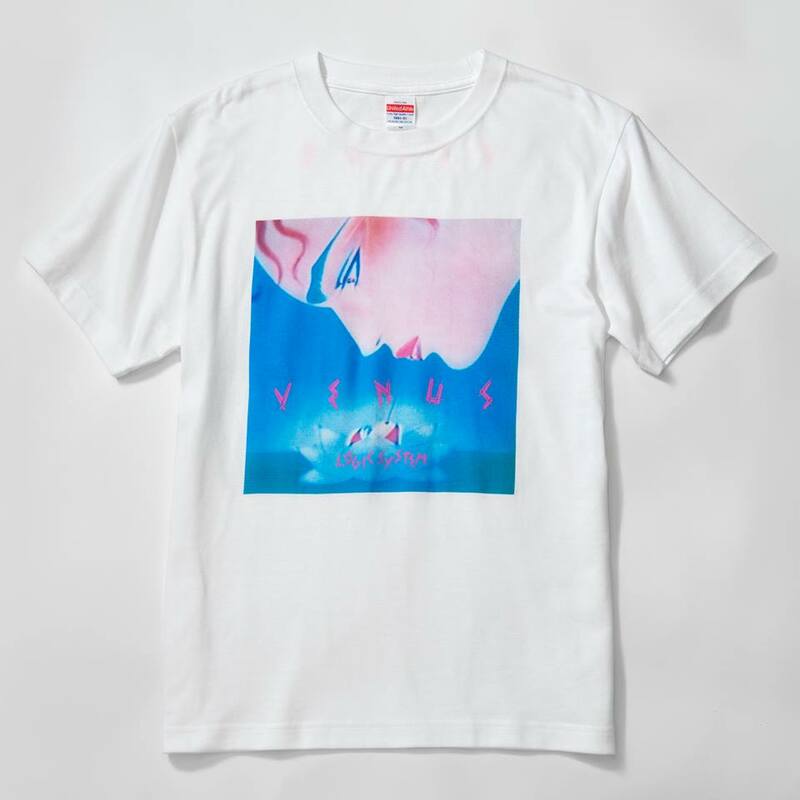 If you have “Venus”, please enjoy this artwork again.